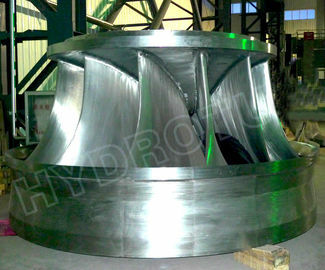 Francis turbines are the most common water turbine in use today. 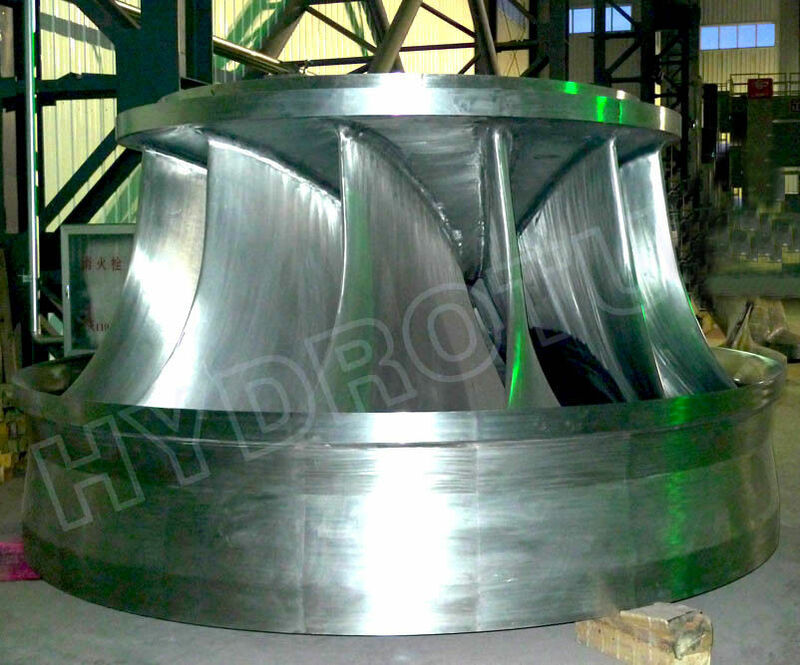 They operate in a water head range of 10 to 300 meters and are primarily used for electrical power production. 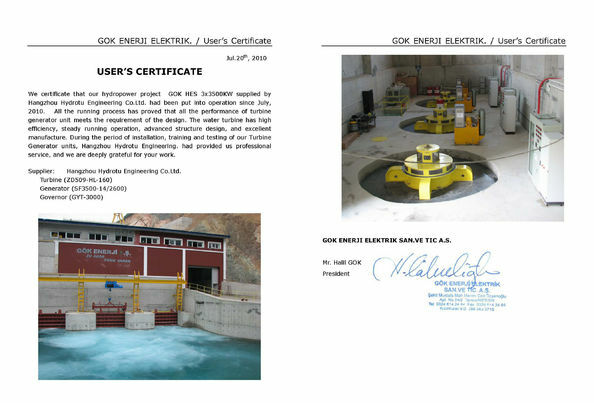 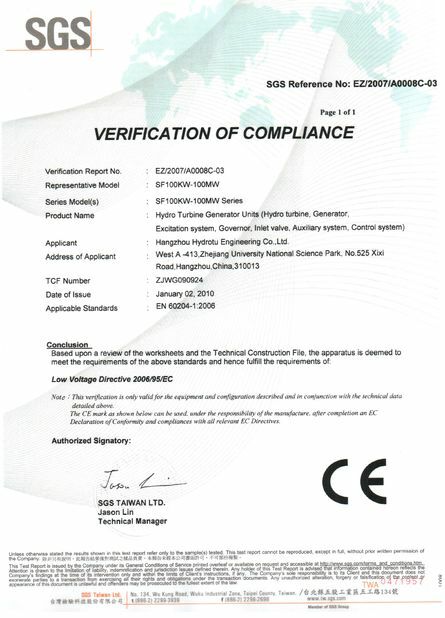 The power output generally ranges from 0.1MW to 20MW. 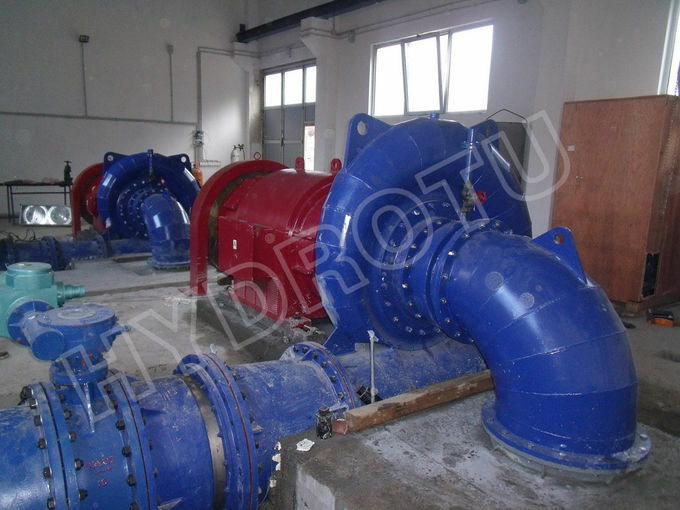 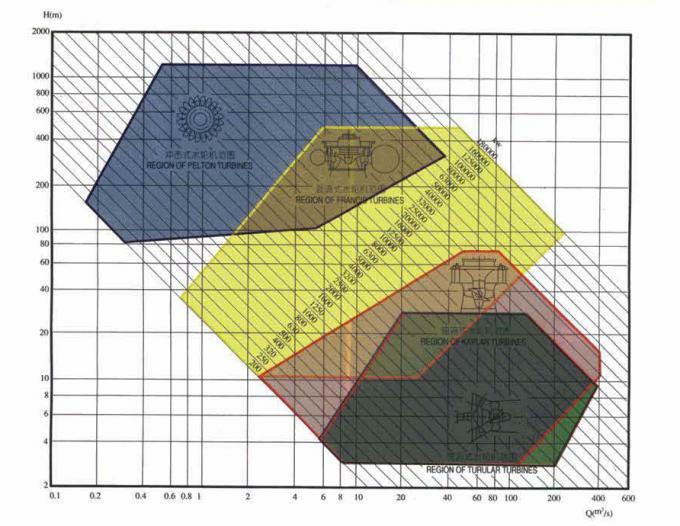 Water head range for Francis Turbine selection.